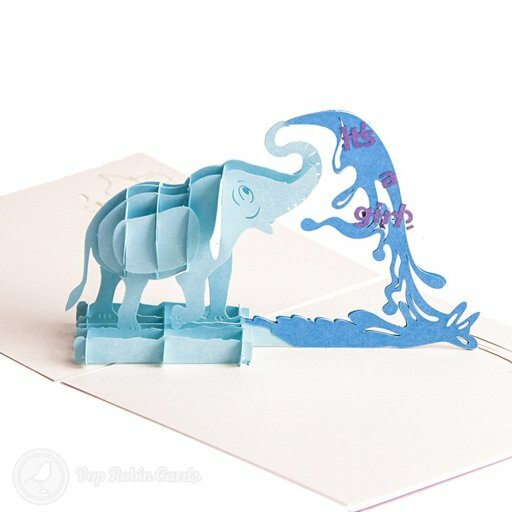 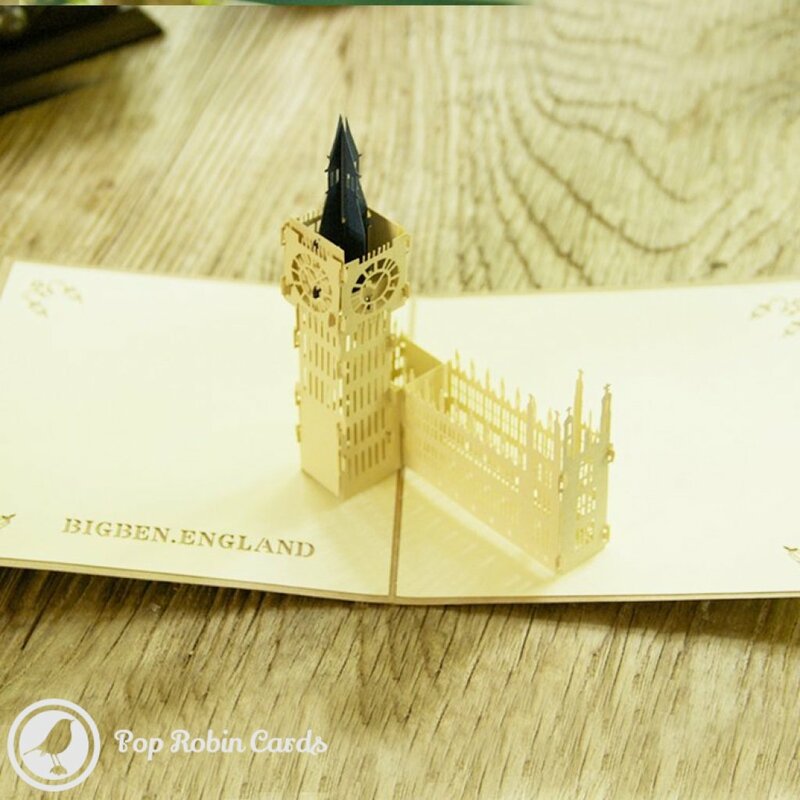 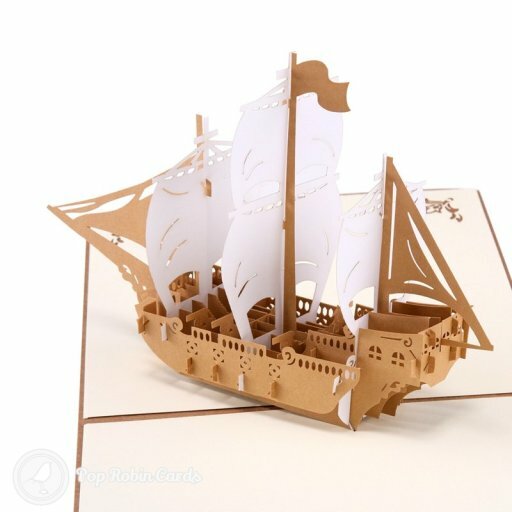 This wonderful architectural greetings card opens to reveal a 3D pop-up design showing London's famous Big Ben landmark. 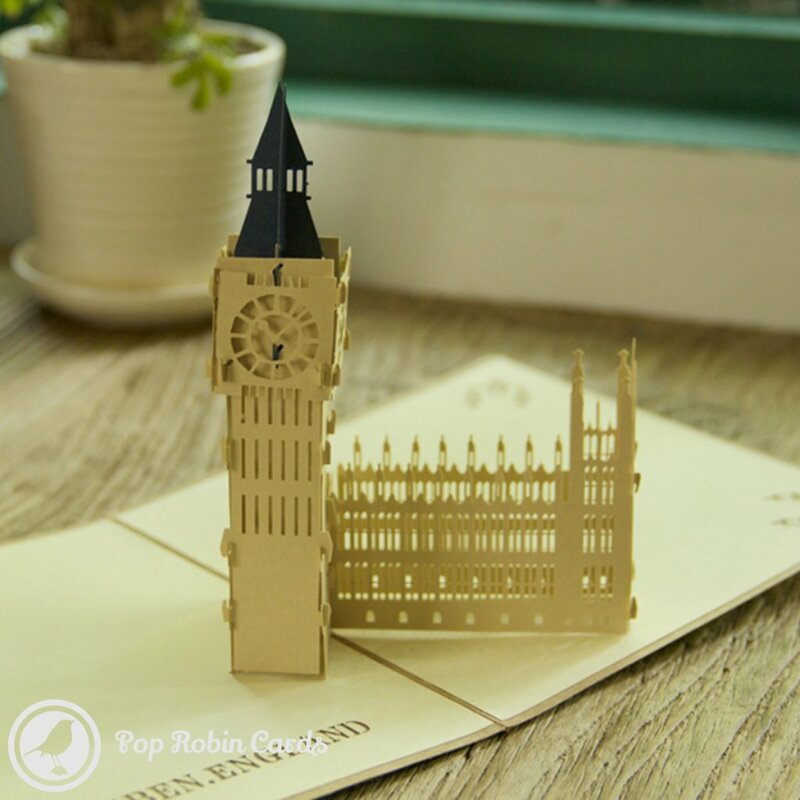 The intricate detail of the design is sure to impress any architecture enthusiast. 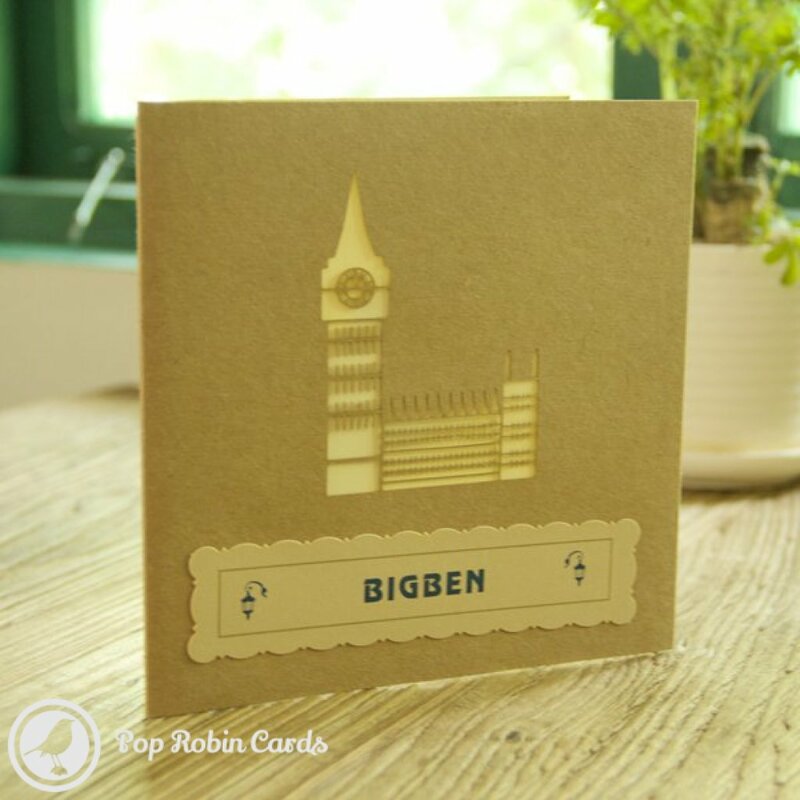 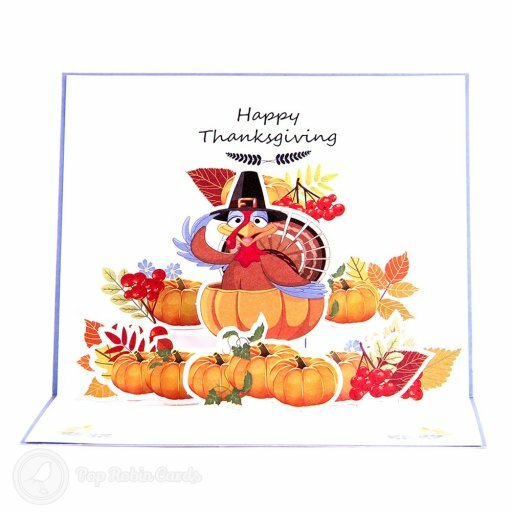 The cover of the card also shows Big Ben in a stencil design.